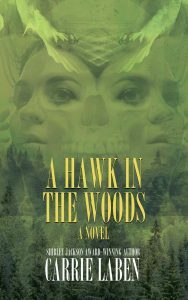 An anthology of original strange stories at the intersection of crime, terror, and supernatural fiction. What's your favorite shade of yellow? Might it be... blood red? Look for Giallo Fantastique at better independent booksellers everywhere, and most online retailers. Signed copies are available direct from Word Horde. 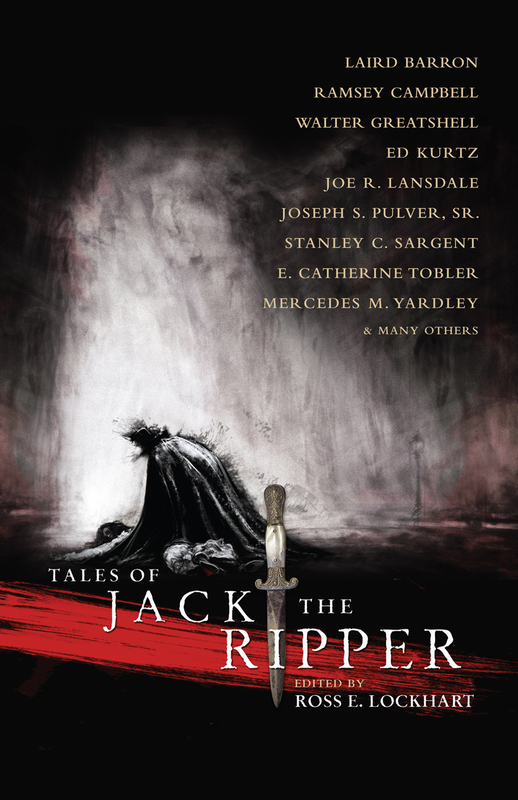 Featuring new and classic fiction from many of the most distinct voices in dark fantasy and horror, Tales of Jack the Ripper celebrates the 125-year literary legacy of Jack the Ripper, the first serial killer to achieve rock star status. 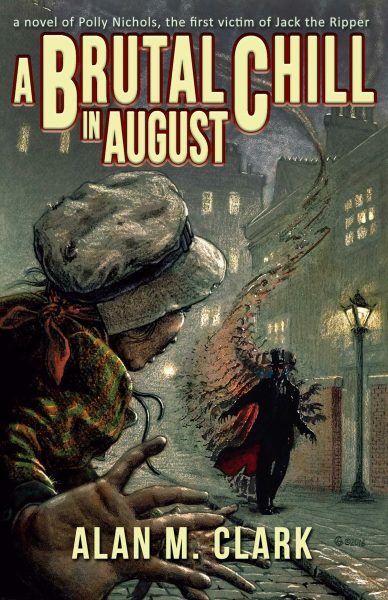 Ask for Jack by name at better independent booksellers everywhere, or most online retailers. Signed copies are available direct from Word Horde.